I have been super busy doing things, but seems that so much of what I have done so far have been things that will help my classroom specifically. I never know if something I make is even worth the time sharing. Well, this little things has saved me headaches and my sanity. How many times during your school day does a sweet little friend come up and hand you a staple that they found on the floor? How about the pencil off the floor when you have a needs sharpened or sharp bin? I have literally been stopped mid lesson to be told that someone left their lunch bag on the floor in the hallway. Enter my Lost and Found Bin. 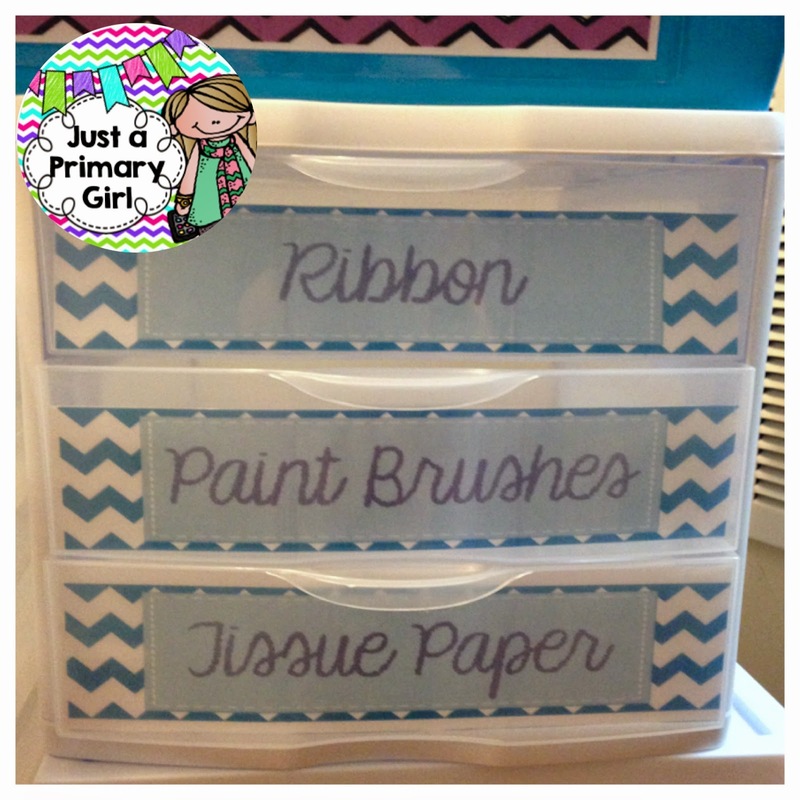 I created this bin and shared it with all my kiddos. I let them know that ANYTHING they find and can't figure out what to do with it, they put it in this bin. If someone finds a glue stick top, it goes in. If someone finds a coat at the end of the day, it goes in. On Fridays, we go through and dump the things that need to be put in the garbage and the others go into the school lost and found. During the week, if it is an important lost item, kids know where to look first. As the year goes on, I have a student who has the job of going through on Fridays. The purple was last years. This is this years. Isn't it adorable? I am so super excited to add blue into my class colors!!! Both the purple and blue lost and found bin are from Big Lots and were $7 each. 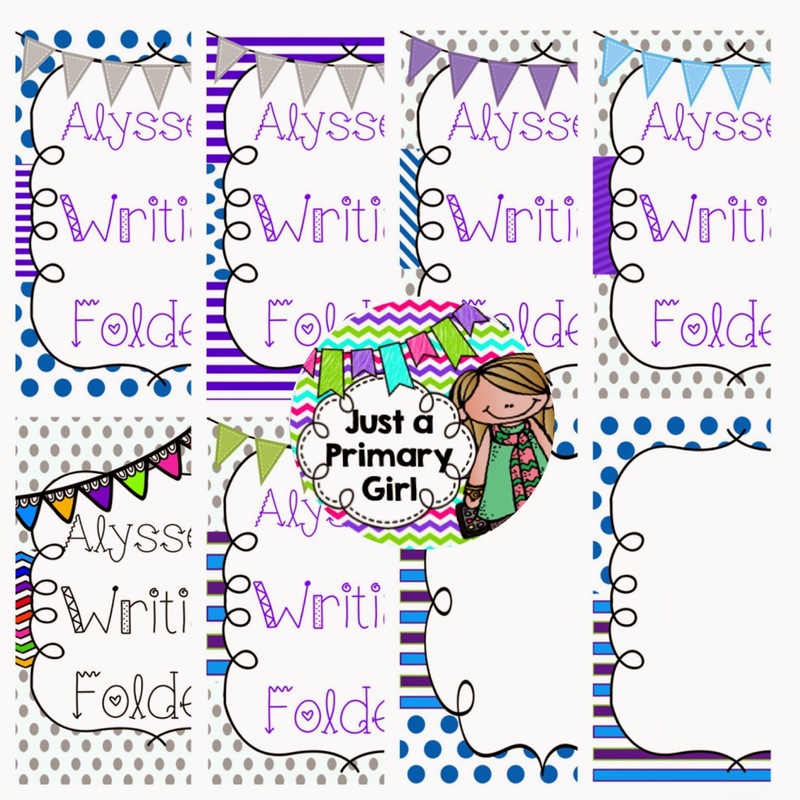 I am going to be using Miss DeCarbos Write on / Wipe off Math activities this fall and needed a place to store all the activities. The bins on the far left are from Big Lots and were the cheapest I have ever seen. They were $4.50 The big bins on the right are from Walmart. The top right is also walmart. 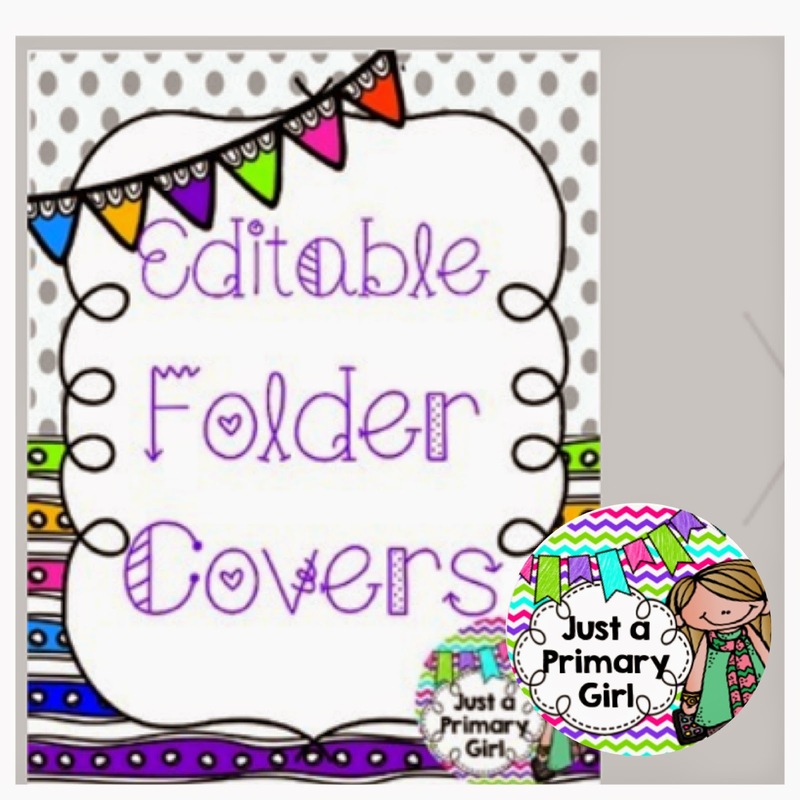 This is the popular "File, Copy, Grade" bins you have seen on Pinterest. I purchased 2 of these for my Art cabinet. My cabinet looks like a giant mess. I will post pictures later of that stinkin mess. I am trying to be organized in every way possible. I did a decent job last year and this coming year, I want to be fantastic. My new student materials bin will hold folders, parent info and workbooks in case I get any new students. Last year, I didn't get any but the year before, I got three. I made one dry erase markers because we literally get 2 from each child, plus I probably have 100 left from last year. I can't give them away. 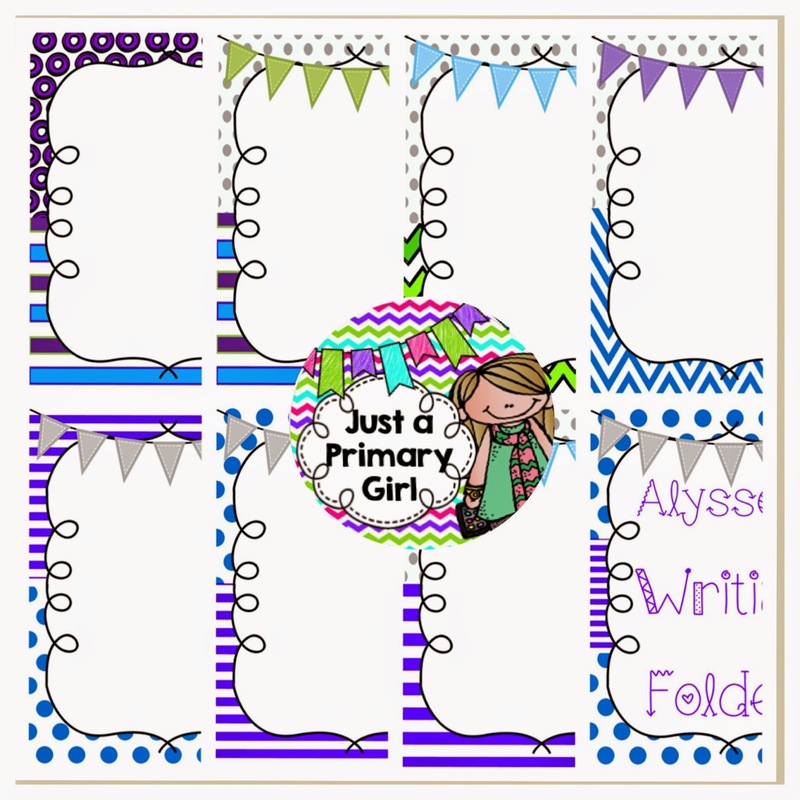 Since we have lists for parents per grade level, I can't say I don't want them because everyone else does. These bins are awesome. I love that they clip on. How fun! 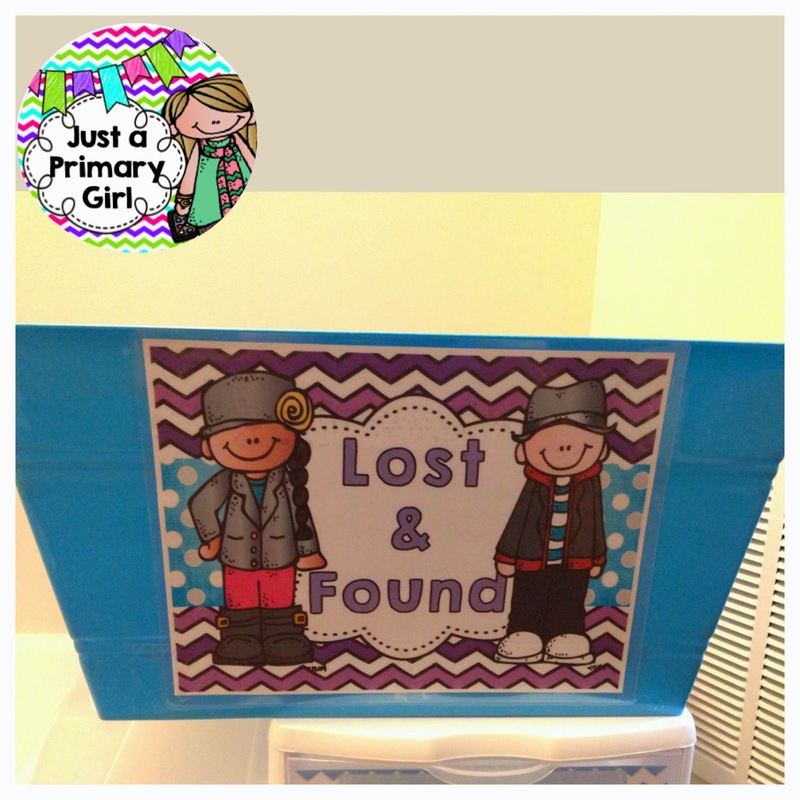 Click any picture for the link to my TPT store to download the lost and found bin. There are 13 choices. Please leave some feedback love! 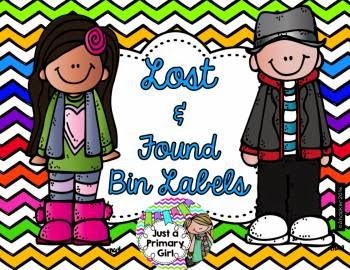 Love the lost and found bin! I get so annoyed when my kids are still showing me a piece of trash weeks into the year :) I believe I will steal that idea. 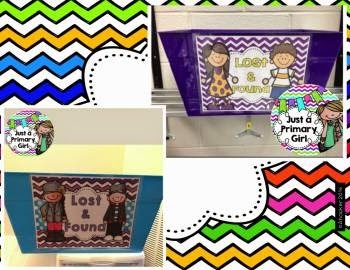 Love the lost and found bin! I have added it to my must try list! You won't regret doing it!! Thanks for visiting. 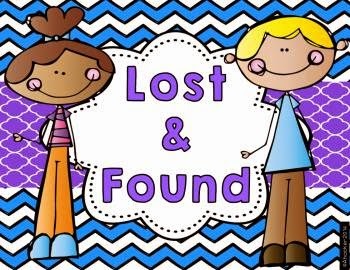 TOTALLY will do the Lost and Found bin TODAY! Or my old brain will forget! Great idea! I may be heading to Big Lots this week to check out their bins. It's not nearby so it's not on my radar! Hope I can get some deals! Thanks!! Wow! I love all of these organization tips. I really like the idea of having the storage for art supplies. Right now my cupboard (well it is all in a box now) is a hot mess too. It is all just shoved in there in whatever way that it will fit. I am adding those containers to my "to buy" list right now!!! So glad you found it useful! Thanks for stopping by!! Super cute creations! I am too trying to be more organized. How beautiful is an organized classroom? I have got to get a lost and found bin for sure! Great idea! I will definitely be stealing the Lost and Found Bin idea for next year! You are super duper organized. 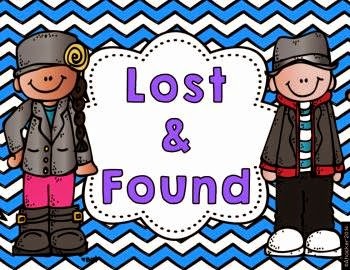 I think a Lost and Found bin would even work with my 5th graders! 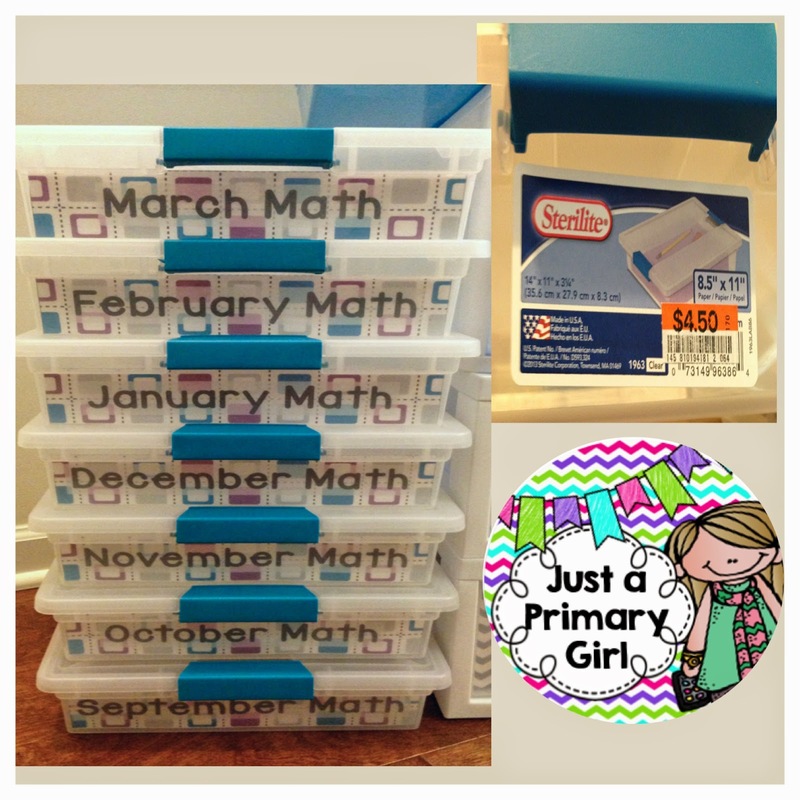 Thank you so much for sharing how you use these items. It's funny that even in fourth and fifth they hand you silly stuff they found!! Hope it helps!! Love the Lost and Found bin!! Thank you! :) I agree, you look super organized!! I'm working on a HUGE purging (uh..mess) of all of my items in my basement! I love you having the drawer for new students! I've seen the Ziploc bags full of new student materials and have done that....then put them in some space, somewhere, that I couldn't find when I did indeed have a new student! 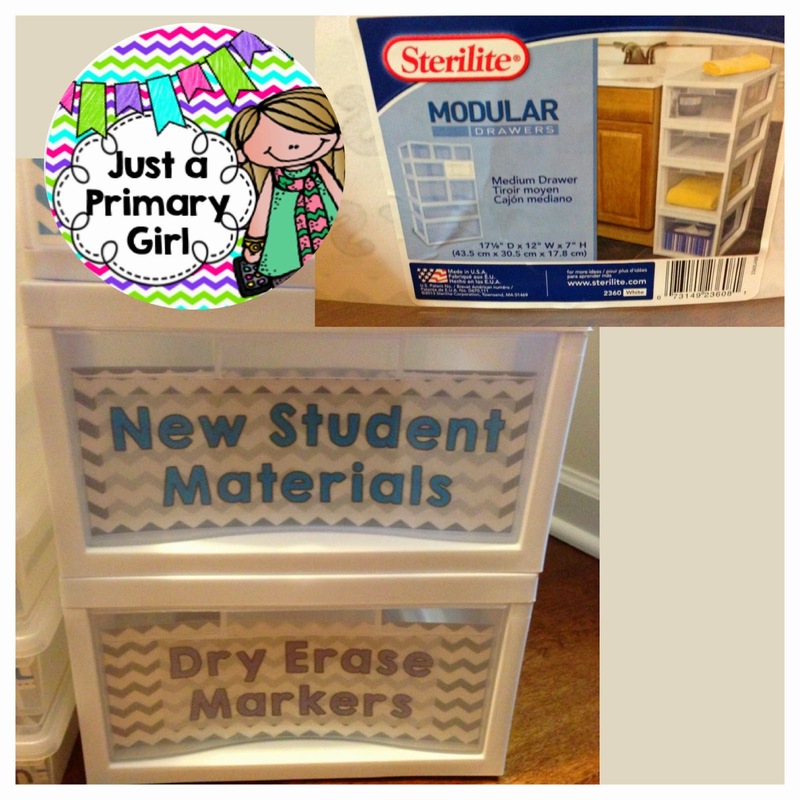 Those mornings when a new kid walks in always seems to be frantic, so I love this idea! For three years in a row I lost that damn bag so this last year I did the bin. Worked great!! Glad you like the idea. It's even big enough to hold work books!! 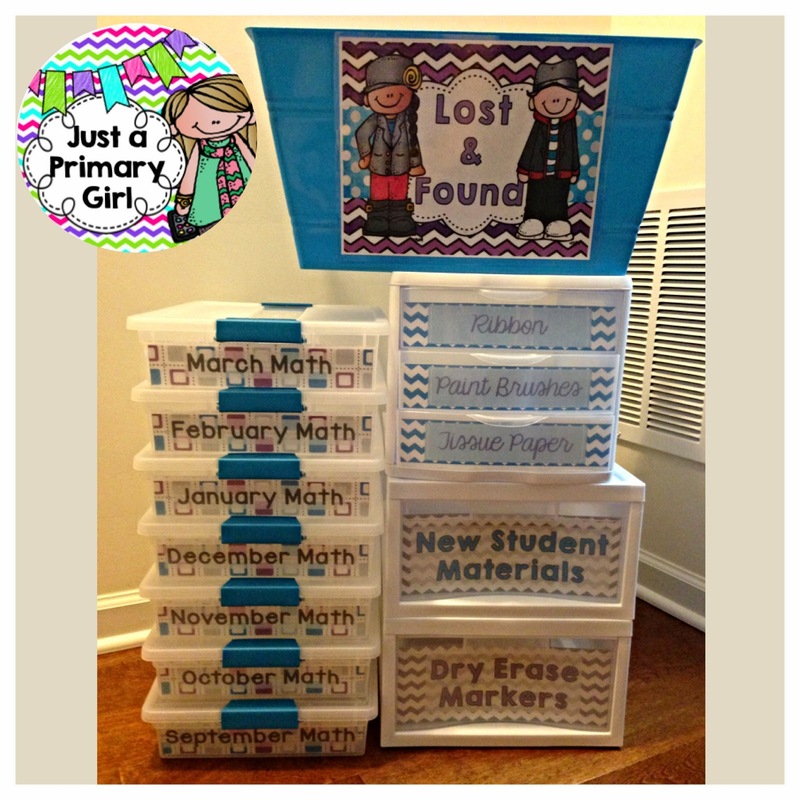 Your lost and found box is genius!! I will most definitely be using that idea in the fall. It is so frustrating to be interrupted by a helpful student who has searched the floor until they found something out of place. I think making a drawer for new students is such a smart idea! I made the ziploc baggies for next students one year, but then I couldn't find the bags when I got a new students. Your idea seems much simpler. I instituted a lost and found box this year because I was finding stuff all. over. my. classroom. It was driving me nuts! Your is way cuter than mine though! I hope that the labels are useful. I LOVE the lost and found bin! My lost and find items started to take over a corner of one of my cabinets. It wasn't fun to clean out at the end of the year. Thanks for the great idea! I am definitely making my own!! What a great idea! I hate being told,"I found this" all day long! Definitely going to do this next year! 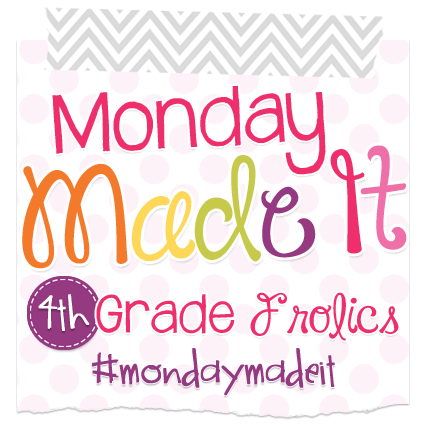 Your lost and found Idea is AWESOME! I am always looking for more classroom jobs. (because they get pouty if they don't have one that week). That is an easy one. The overachievers can check it everyday and the unwilling can get by with one day! Clever, clever! 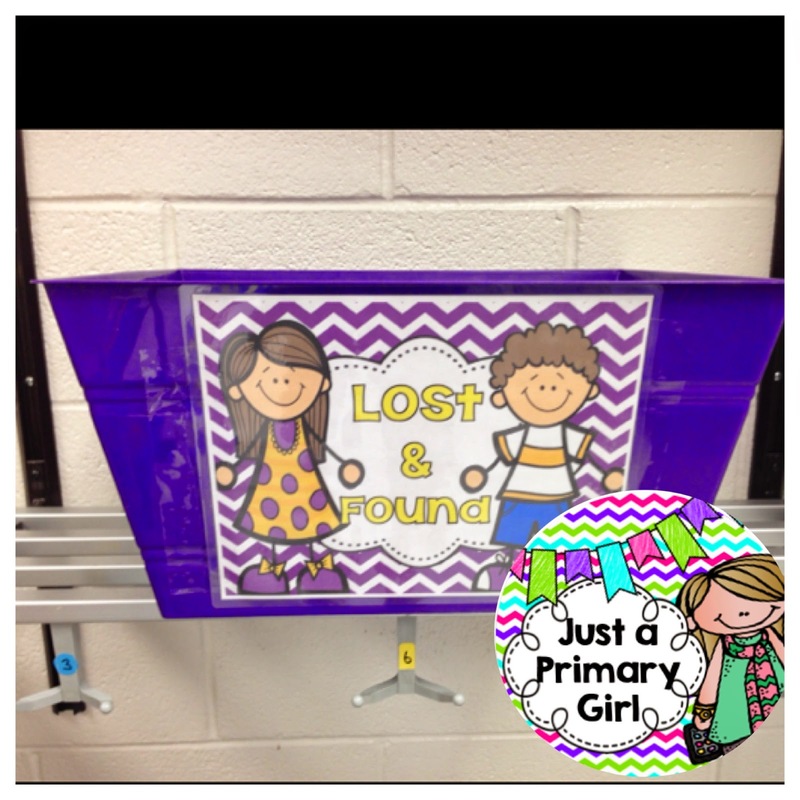 I love the idea of the lost and found bin! It was a constant issue last year and this will help a ton! Brilliant!